Star Wars is an epic space opera franchise initially conceived by George Lucas. 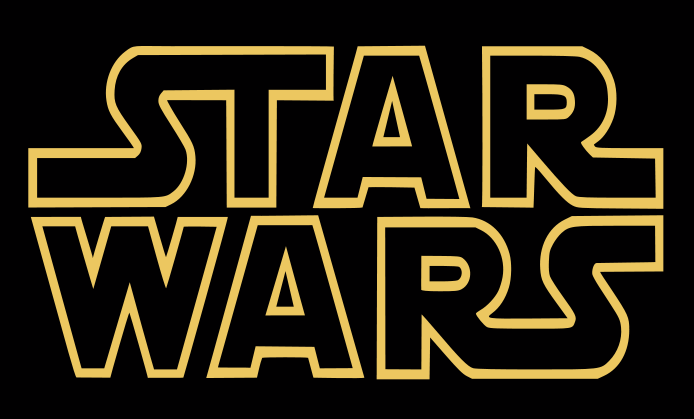 The first film in the franchise was simply titled Star Wars, but later had the subtitle Episode IV: A New Hope added to distinguish it from its sequels and prequels. Star Wars was released on May 25, 1977 by 20th Century Fox, and became a worldwide pop culture phenomenon, spawning two immediate sequels released in three-year intervals. Sixteen years after the release of the trilogy’s final film, the first in a new prequel trilogy of films was released, again released in three-year intervals, with the final film released in 2005. Star Wars has spawned other media including books, television series, video games, and comic books. These supplements to the film trilogies comprise the Star Wars Expanded Universe, and have resulted in significant development of the series’ fictional universe. These media kept the franchise going in the interim between the film trilogies. 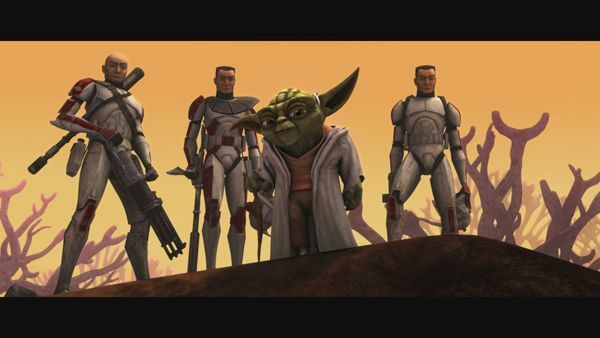 In 2008, Star Wars: The Clone Wars was released to theaters as the first ever worldwide theatrical Star Wars film outside of the main trilogies. It was the franchise’s first animated film, and was intended as an introduction to the Expanded Universe series of the same name, a 3D CGI animated series based on a 2003 animated 2D series, also of the same name. The Star Wars films have advanced the field of motion picture special effects (ILM, THX, and Skywalker Sound) and developed into an lucrative merchandising industry, spawning numerous comics, action figures, novels, video games, and other collectibles). The Star Wars movies have become even more popular in recent years with a new generation of Star Wars fans, and is one of the most popular film series ever. Welcome to the Cartoon Network community forum!